This post is brought to you by Vashi, all thoughts and opinions are my own. Fall is a special time for my family. The month of September marks when my husband and I met and when both of our daughters were born. As you might know if you read my last post, we just welcomed our second daughter last week. A friend of mine asked me if my husband bought me a push present. I tend to think the end result of the labor is the “present” but hey, if he wanted to buy me diamonds as a reward, I wouldn’t question it. I compiled a little wish list of engagement and wedding rings from Vashi.com. Vashi’s Antique Diamond Ring in Platinum is absolutely gorgeous. It’s technically a wedding ring but I think it would be a great right hand ring and totally makes a statement. 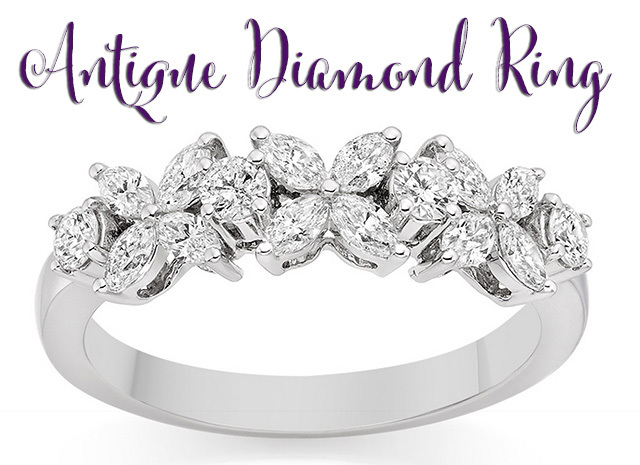 This ring has 16 round diamonds in a prong setting with a total carat weight of 0.7. I think this would be fabulous by itself or stacked with my round cut solitaire engagement ring. The four round cut diamonds in the band would tie the look together! The Constellation Diamond Ring has such a unique look to it. I haven’t seen anything like this in stores so of course I’m really drawn to the look! By the looks of the band the diamonds go around the entire thing which is awesome because as it moves around my finger, there will always be diamonds showing. 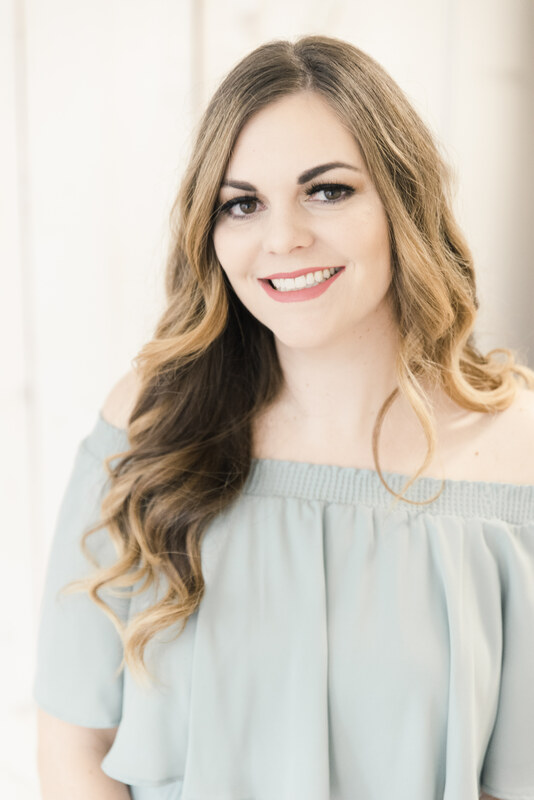 I also have to say I love the flat bands as a mom because I am always using my hands and picking up babies. I hate to admit that I’ve scratched my daughter with my ring before, so most of the time I wear just a flat band during the day. This ring has 30 round brilliant diamonds in a burnished setting with a total carat weight of 0.3. 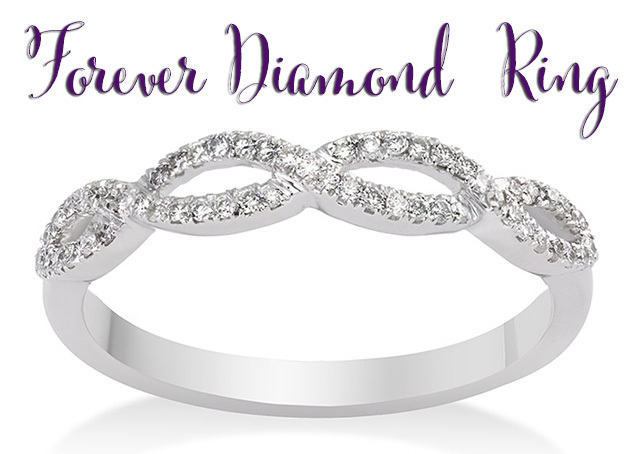 I would totally feel like a princess wearing the Forever Diamond Ring. I love the pave stones! I bet in person this glitters like none other. It looks so dainty and delicate. I would wear this in place of my wedding ring most likely because the setting makes it such a standalone piece. This band has 55 round diamonds in a pave setting with a total carat weight of 0.2. I saved the best for last here. This is the Round Cut Halo Engagement Ring. This is so perfect to me. I am an indecisive person and I am really drawn to the fact that this ring has square and round features. 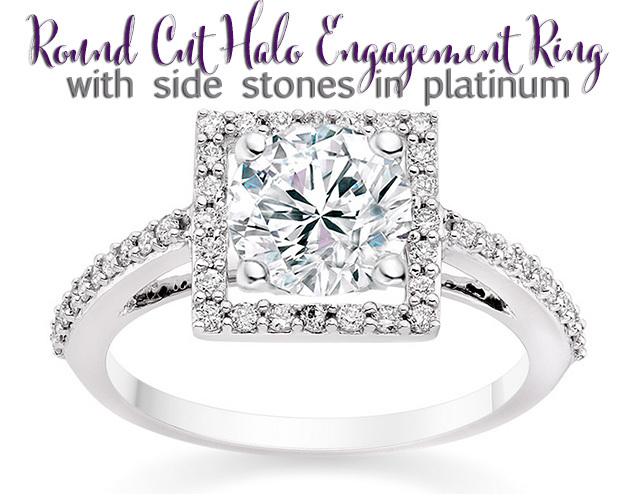 The halo is princess cut yet the stone on the inside is round, so it’s the best of both worlds. I also think the way the halo is built up it makes the center stone look HUGE! So pretty. Maybe this is my push present when we are all done having kids- I’ll get the big ring upgrade! The center stone is round cut and 0.67 carats. I had so much fun “shopping” online. I hope my husband subscribes so he can see what I’ve been looking at online this week. What with buying a house and adding to our family this month I’m not sure if any of these sparkly treats are going to be a reality for me, but a girl can dream! 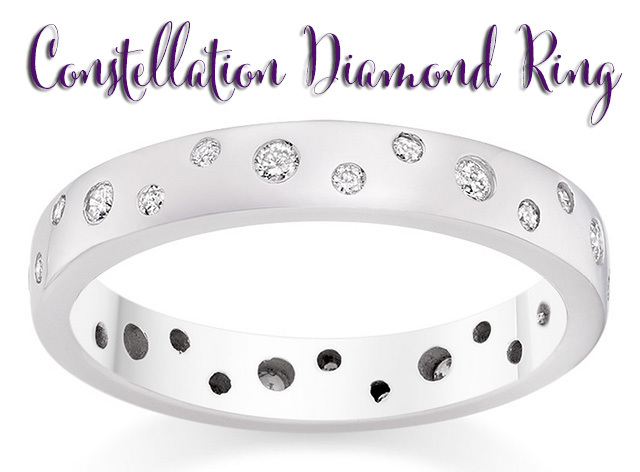 I love the fun Constellation ring! I think it’s great for everyday. I have a similar ring in rose gold with colored sapphires, and I adore it. In fact, you’ve inspired me to put it on today! Oooh this would be gorgeous in rose gold! I’m a huge fan of rose gold. love! I LOVE the forever diamond! You have great taste! lol. The first one is my fave. So pretty, and I would totally wear that as a right-hand ring. Vashi’s Antique Diamond Ring looks absolutely gorgeous! Gorgeous choices. September really is a great month for your family! I love the Antique ring. I’ve been wanting just a fancy band to wear. The antique style is gorgeous!